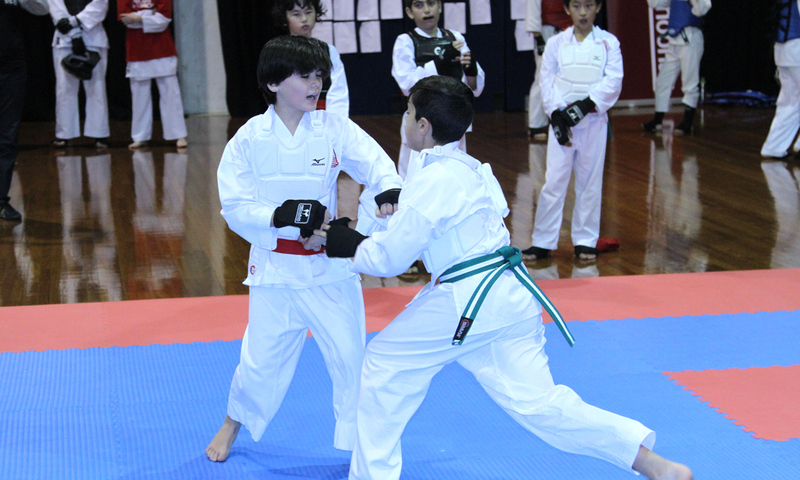 The style of Martial Arts taught at The Australian Institute of Karate is Chito-Ryu Karate-Do. With deep roots in Karate’s long history Chito-Ryu was founded by the late Dr Chitose and continued by his son, the current Head of Style. Dr Chitose was recognised, by the All Okinawa Union of Karate-do and Kobu-do, as a Master of the Art and awarded the title of Hanshi (the highest acknowledgement available) in 1968. 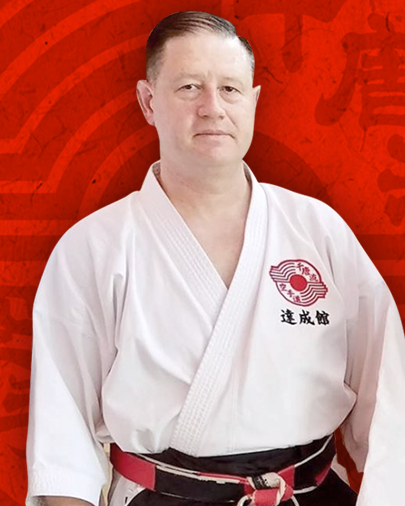 In 1985, after 5 years of training in Australia, head instructor, Mike Noonan travels to Japan in search of deeper knowledge. He begins training with Soke Sensei, the Supreme Chito-Ryu Instructor. 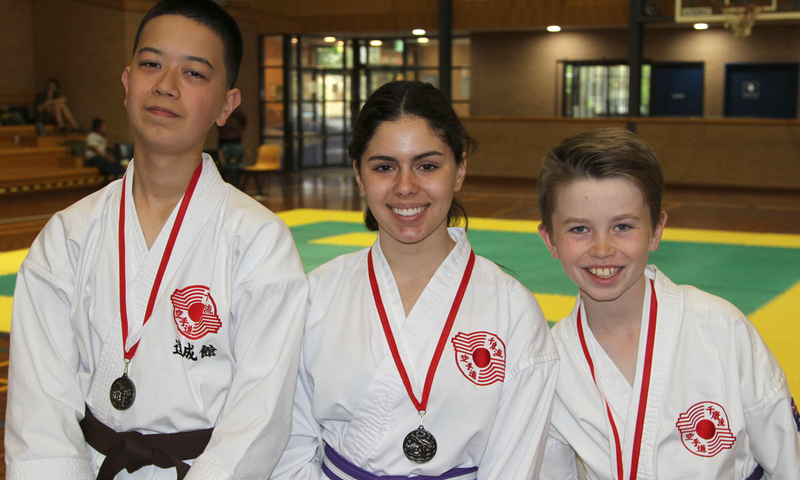 In November 2004, Sensei Michael Noonan was appointed to represent Soke Sensei and the International Chito-Ryu Karate-do Federation in Australia. In 2017 Noonan Sensei’s expertise was acknowledged by his promotion to 7th Degree Black Belt, a rank recognised worldwide. The Martial Arts Industry is an unregulated industry. 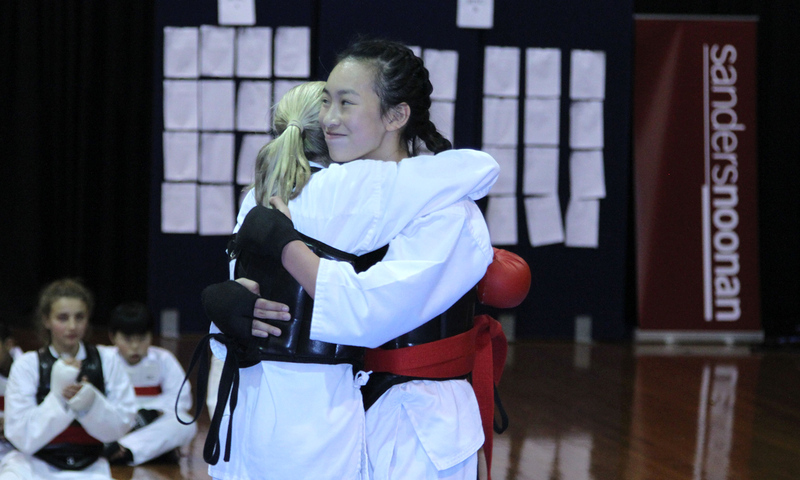 What that means to the consumer is; anyone at all, no matter how qualified or unqualified, can open a Martial Arts centre and teach whatever they consider to be Martial Arts. 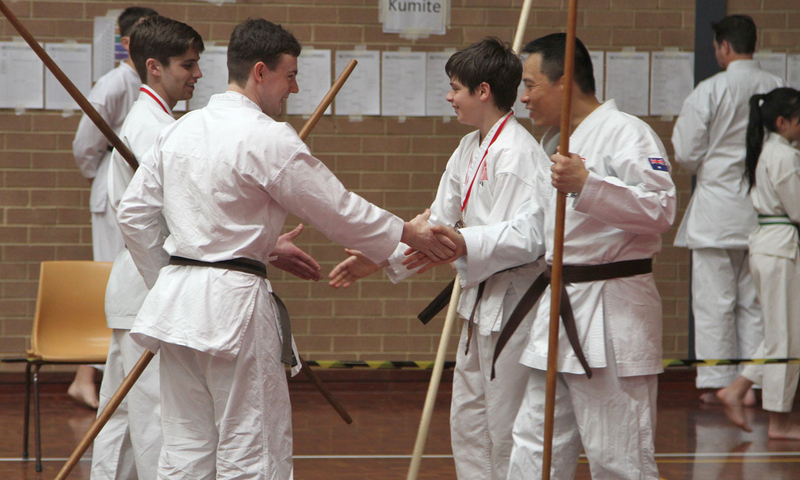 Unfortunately, there are umbrella organisations that are happy to recognise and affiliate a certain teacher or Dojo if the fees are paid.